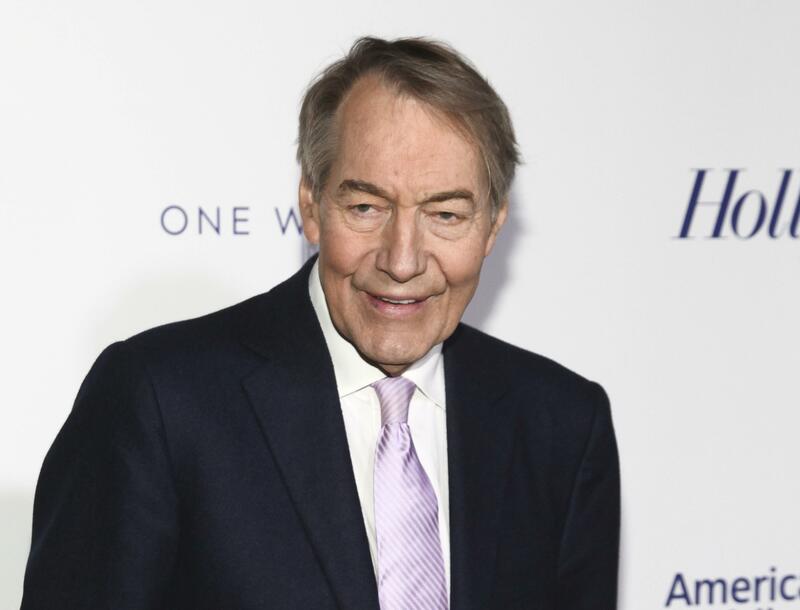 NEW YORK – PBS says it is immediately halting distribution of Charlie Rose’s interview program and CBS News suspended him following the Washington Post’s report of eight women who accused the veteran newsman of multiple unwanted sexual advances and inappropriate behavior. Rose told the Post that he was “deeply embarrassed” and apologized for his behavior. Published: Nov. 20, 2017, 3:22 p.m.